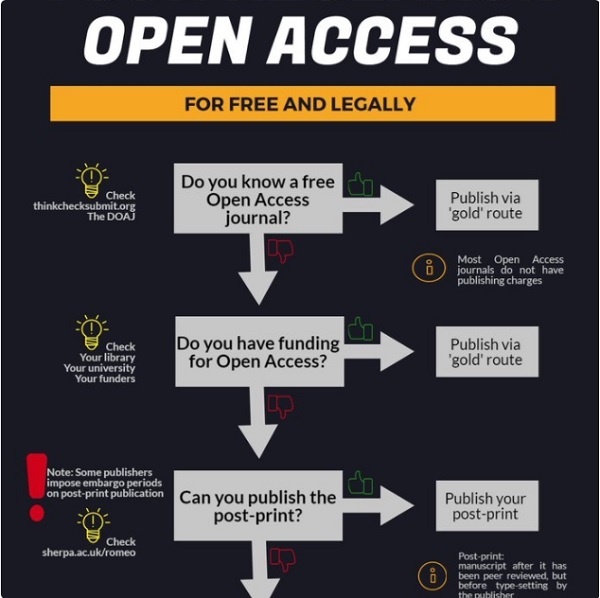 The ever-evolving landscape of open access publishing and its complexity is something which affects all of us working in the academic sector. Focusing on the insights of the publisher, this webinar examines the current state of play in Europe, exploring the administrative solutions available for librarians to negotiate developing mandates and new legislation. 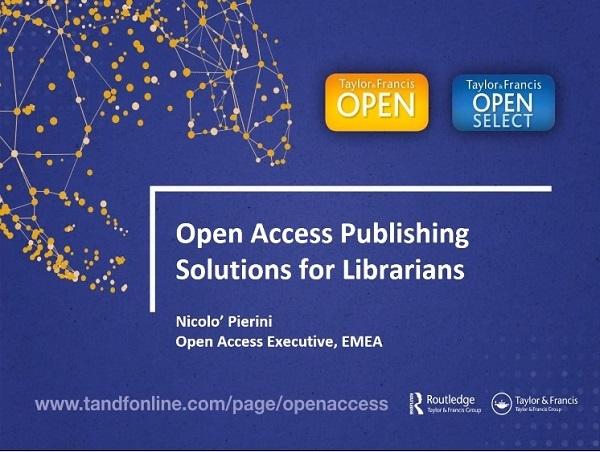 The webinar will also feature a demonstration of the Research Dashboard, - an essential new tool for librarians to track research and monitor open access investment, which forms part of the range of open access publishing solutions offered by Taylor & Francis Group. Siler, K. et al. 2018: Authorial and institutional stratification in open access publishing: the case of global health research. PeerJ 6: e4269.